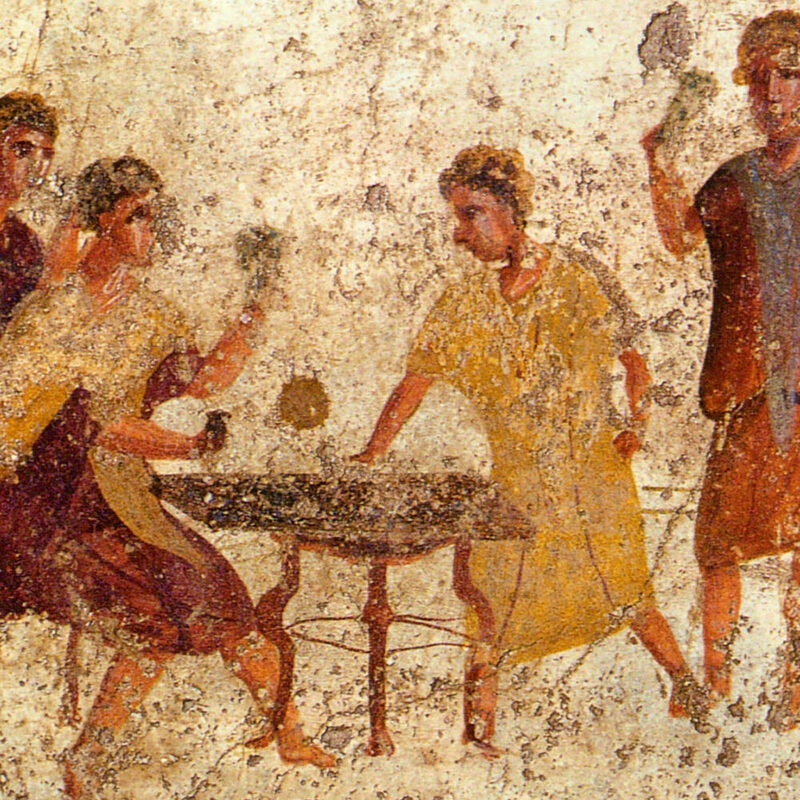 Games are as old as mankind itself. In ancient times, people used specially shaped bones as dice. First part of the series on counterfeit money: Counterfeiters have been around for as long as money itself. 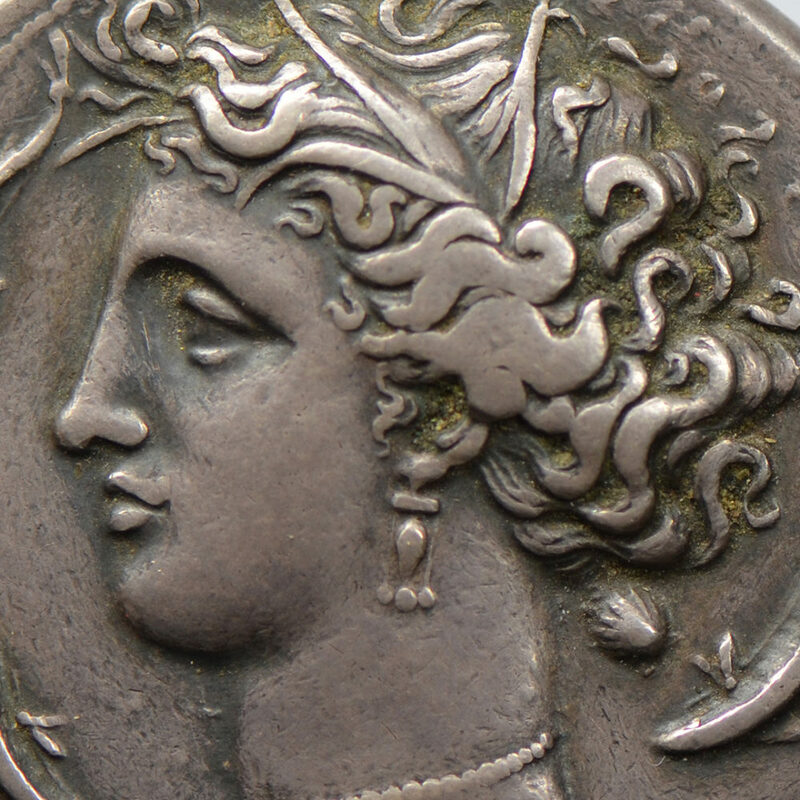 Even back in the 7th century BC people tried to reproduce official coins. But criminal intentions are not always behind this. 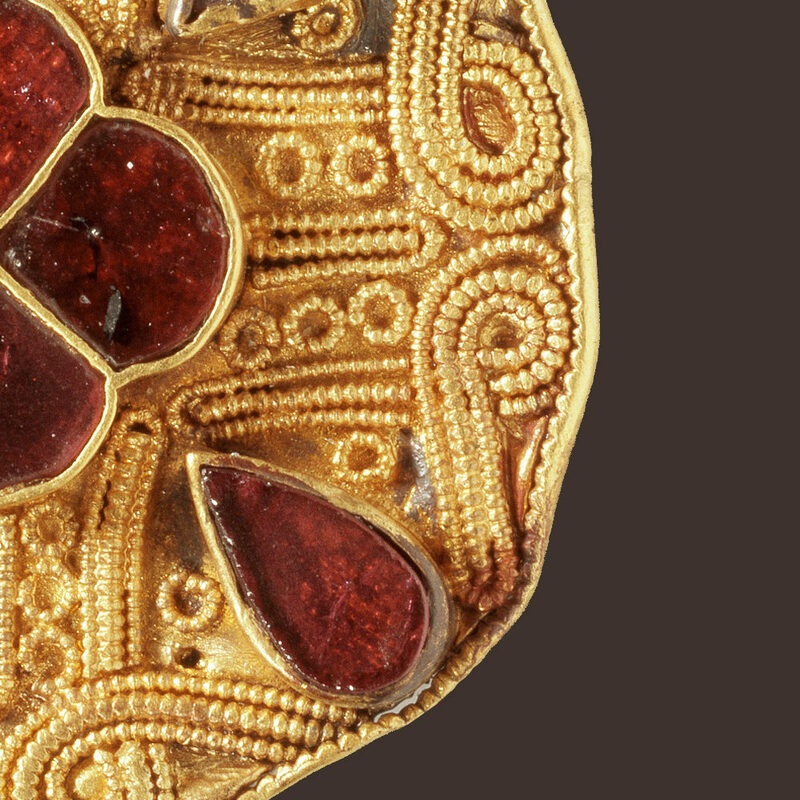 This brooch, called a fibula, belonged to a woman living in what is today the canton of Solothurn around the year AD 600.